The Awards have seen a host of health professionals from the fields of human health, animal health, and the food supply chain, highlighting the collaboration and engagement from the various sectors. 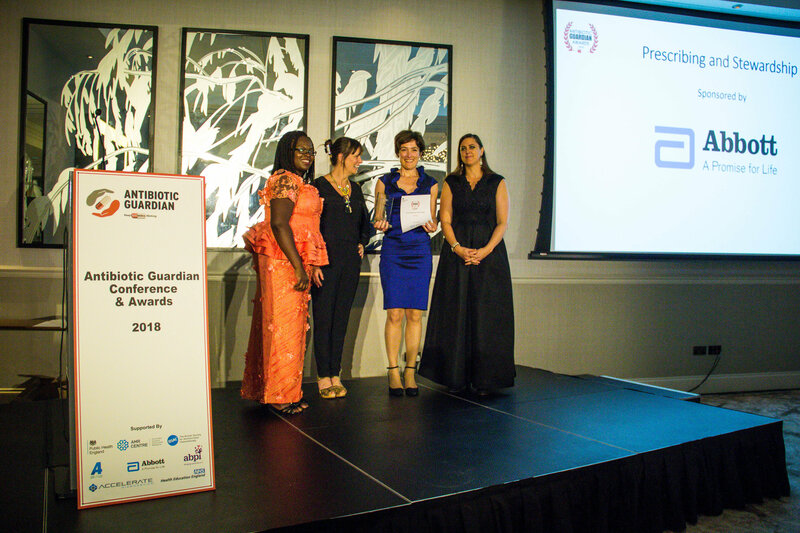 The 2018 awards celebrated the hard work of over 200 professionals with Chief Medical Officer, Dame Sally Davies, on hand that evening, who herself has led the way on driving awareness on the global threat posed by antimicrobial resistance. 2018 also saw the introduction of a category in honour of one such health professional. Das Pillay, a microbiologist based in Birmingham who scooped an award himself before tragically passing away only months later. 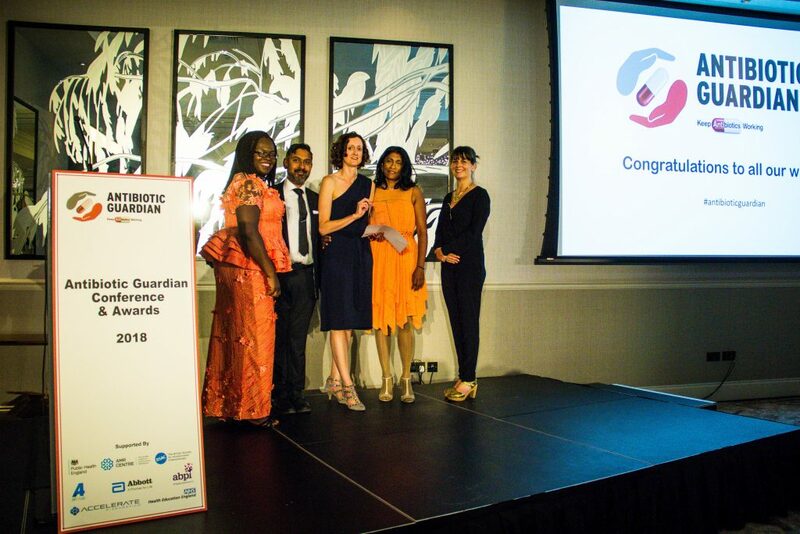 In honour of Dr Pillay’s efforts to tackle antimicrobial resistance the awards dedicated a category aimed at recognising those emerging professionals entering the AMR field with the winner and runner up receiving grant money towards further training and career development. Alongside the Das Pillay Memorial award are ten categories including Community Engagement, Prescribing, Diagnostics and many more. As we move into 2019, Public Health England will continue to support and work with partners across all sectors in the health system to tackle antimicrobial resistance both locally and abroad.